There’s evidence that oolong tea can lead to DNA damage of breast cancer cells and inhibit the growth and progression of tumors. The results of a study by Saint Louis University scientists, together with a visiting scientist from Fujian Medical University in China offer a potential non-toxic strategy to prevent breast cancer. 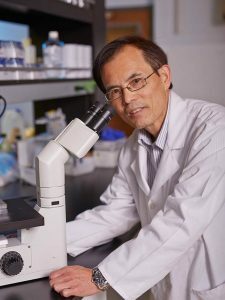 The group — led by Chunfa Huang, Ph.D., associate research professor in the department of internal medicine at Saint Louis University — studied how tea extracts affect breast cancer cell viability, observed how the cells treated with the extracts caused morphology alteration and DNA damage, and analyzed how the extract affected cancer cell colony formation and growth. The researchers also looked at 2014 data from the Chinese and Fujian province cancer registry annual report. They found that both the incidence and death rate of breast cancer in the Fujian province was much lower than the national average, with a 35 percent lower incidence of breast cancer and a 38 percent lower death rate. 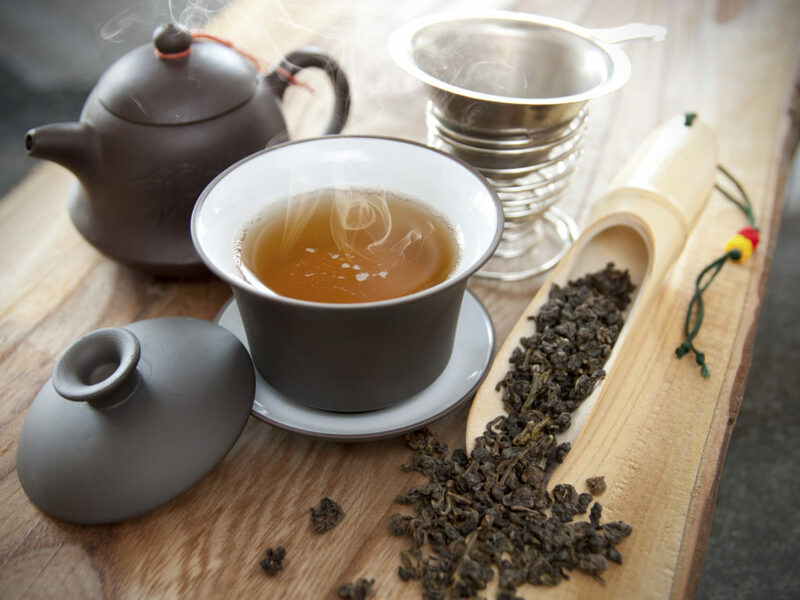 Similarly, they also found that high consumers of oolong tea had an additional 25 percent lower incidence compared to the average in Fujian, and 50 percent lower incidence than the national average. 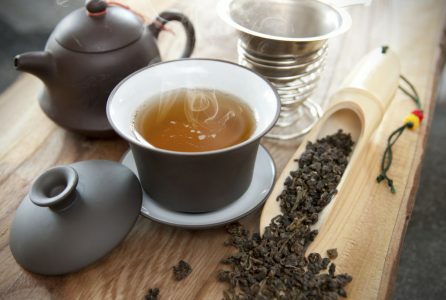 The death rate of high consumers of oolong tea was 68 percent lower than the national average. Other researchers on the study include Haihong Shi, Jin Liu, Yifan Tu and Carl Freter. Established in 1836, Saint Louis University School of Medicine has the distinction of awarding the first medical degree west of the Mississippi River. The school educates physicians and biomedical scientists, conducts medical research, and provides health care on a local, national and international level.